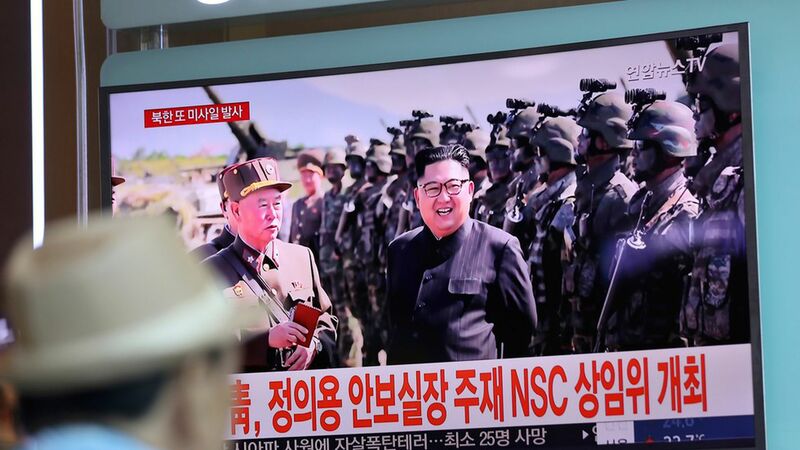 North Korea's latest and most powerful nuclear test, launched earlier this month, may have been stronger than originally reported, per the Washington Post. First estimates said the test blasted 100 kilotons of energy, but new analysis puts that number closer to 250 kilotons. Estimates have varied widely across the board. U.S. intelligence placed the impact at 140 kilotons, while South Korea reported 50 kilotons. Why it matters: The latest estimate says the test was roughly 17 times stronger than the 15 kilotons released by the nuclear bomb that decimated Hiroshima in 1945.